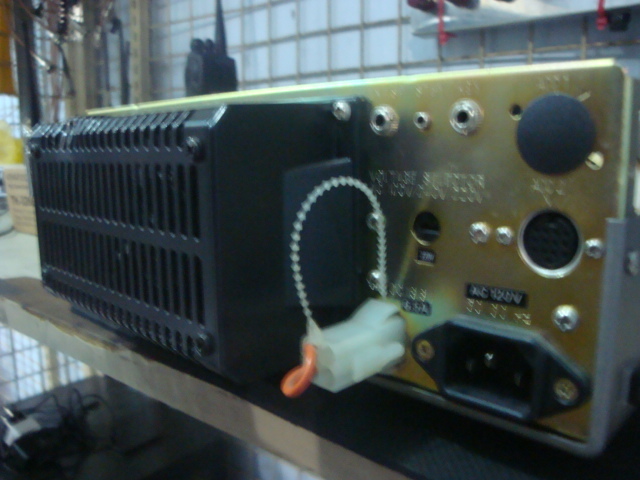 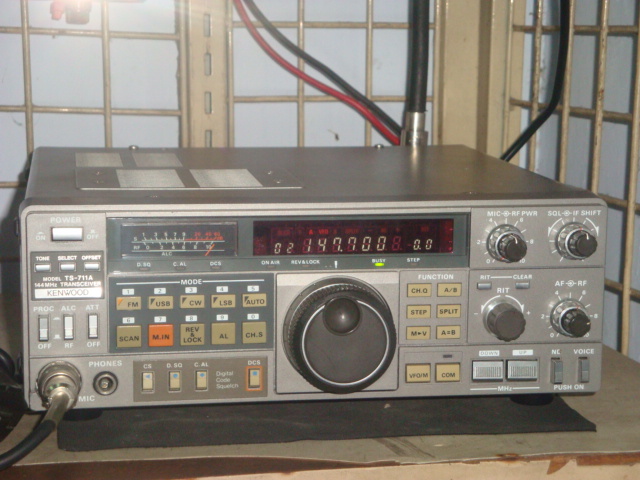 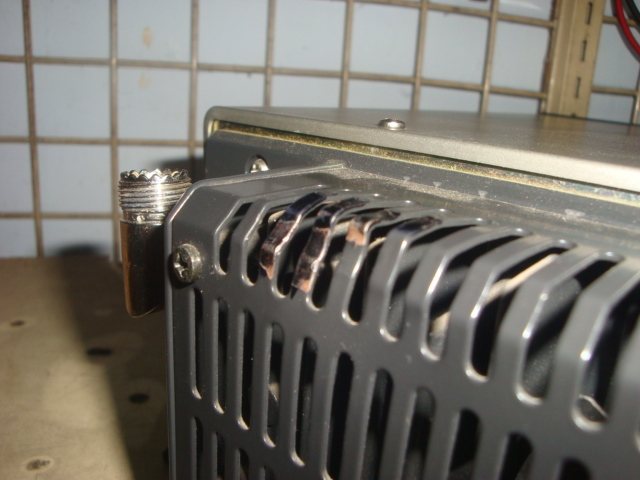 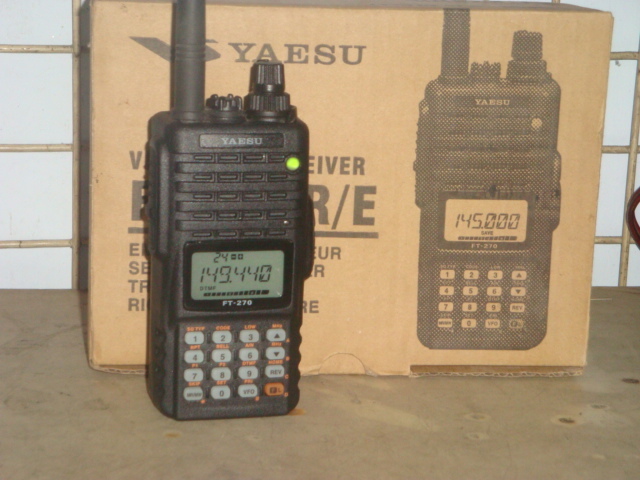 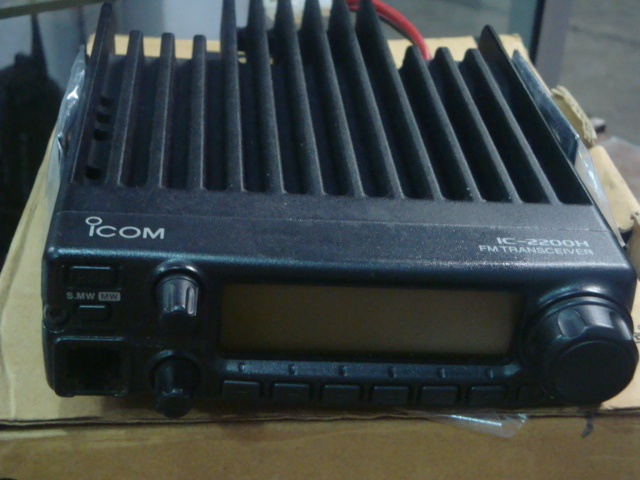 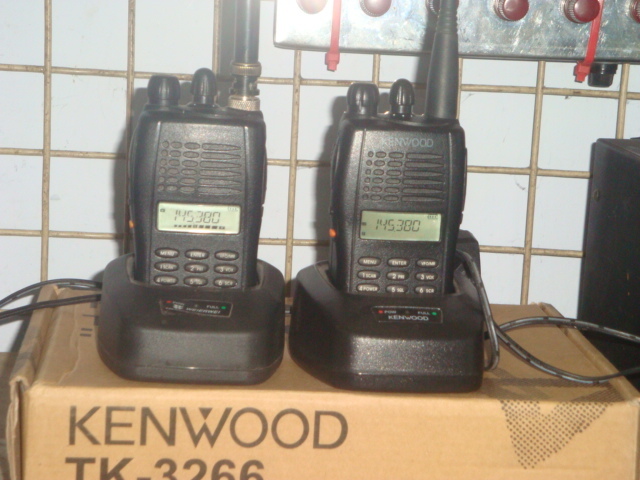 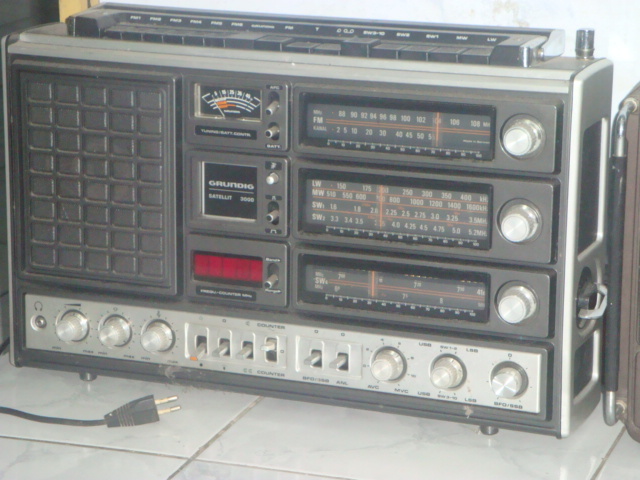 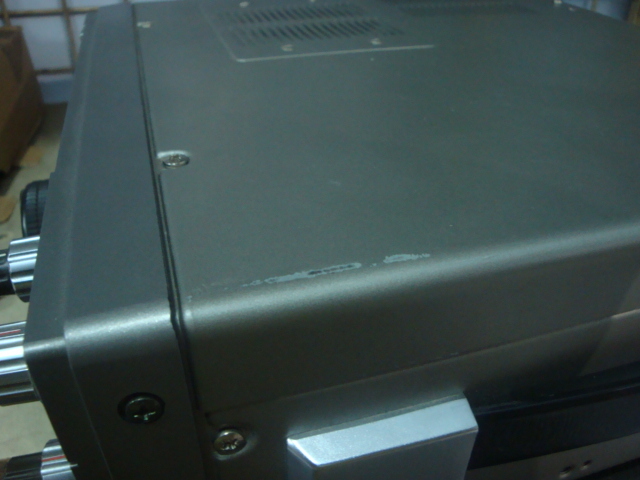 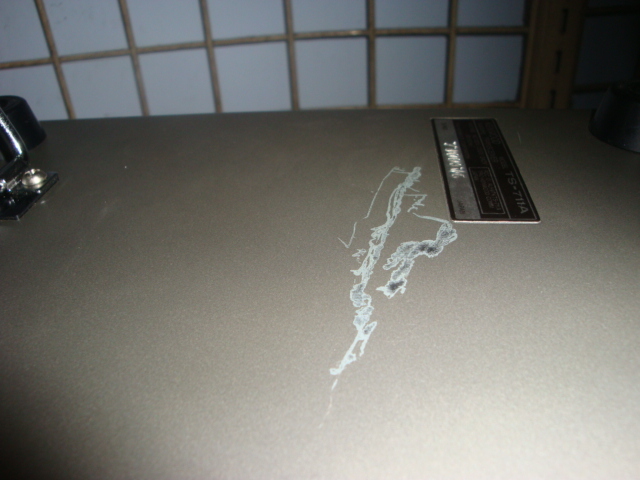 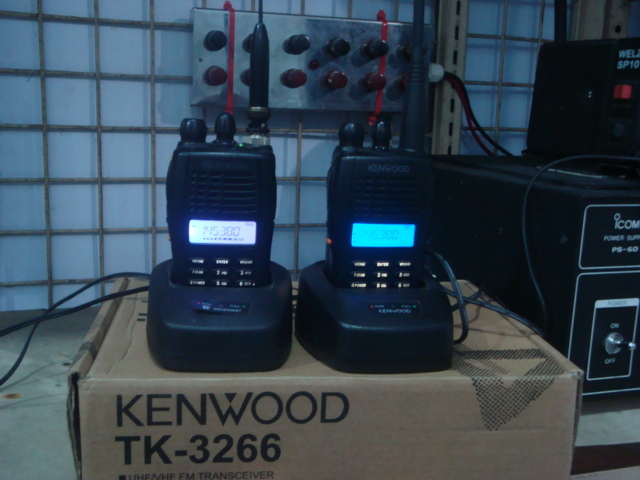 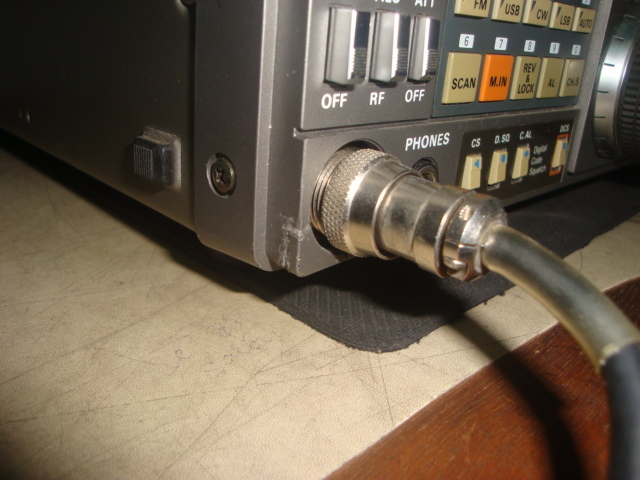 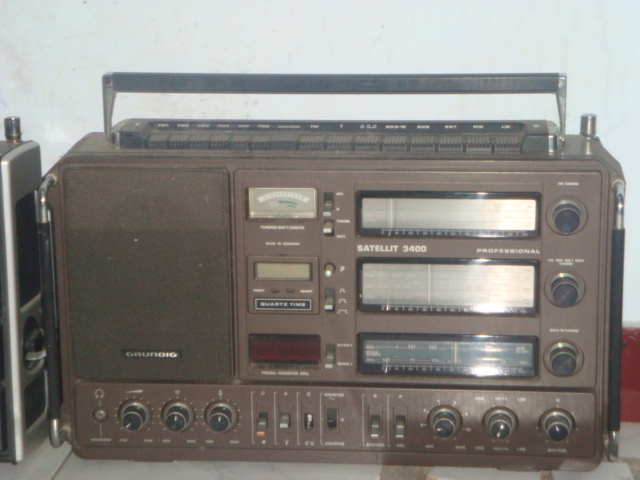 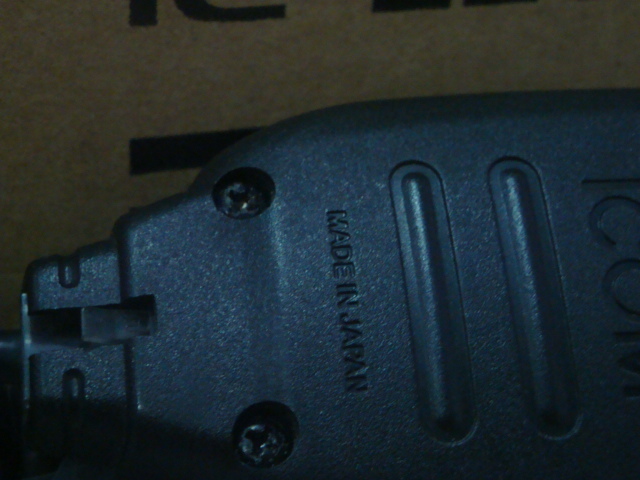 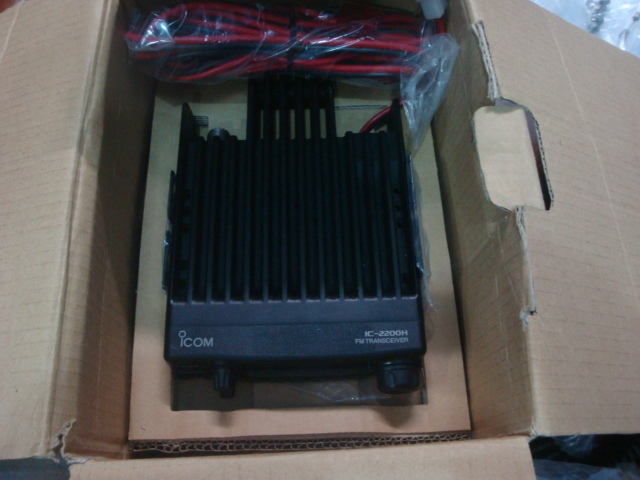 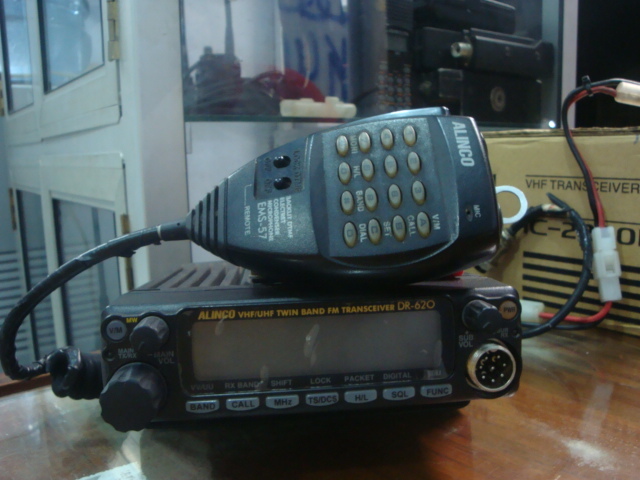 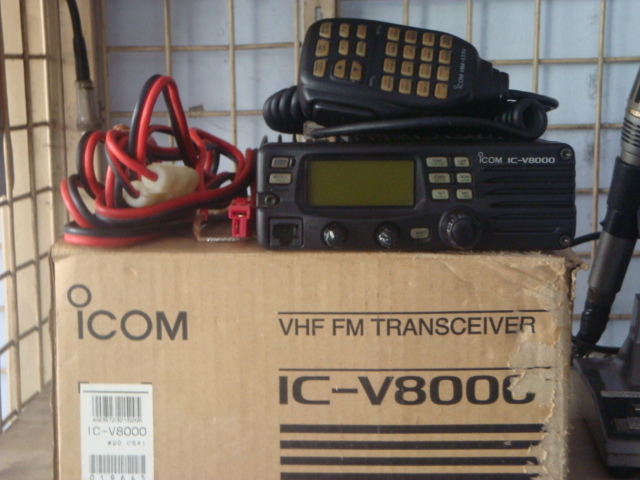 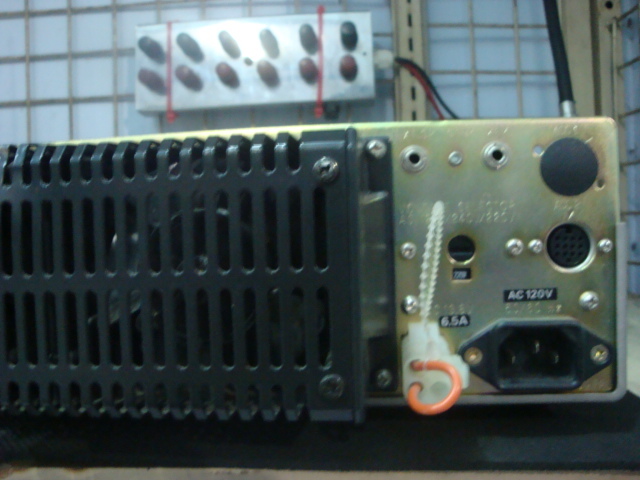 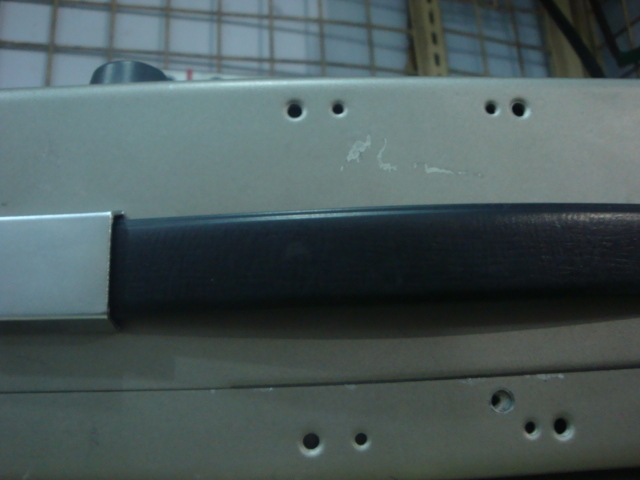 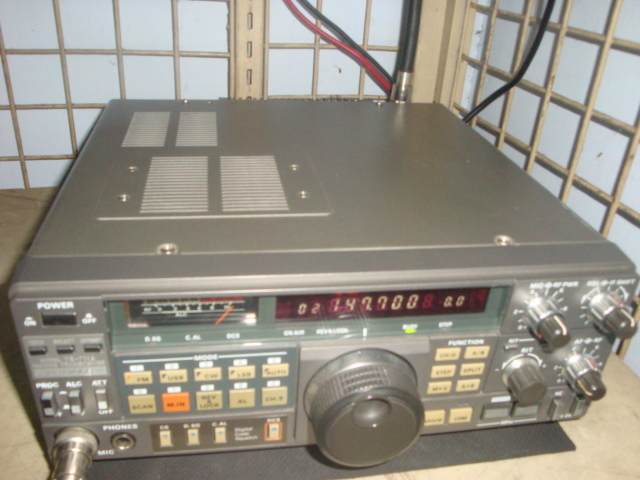 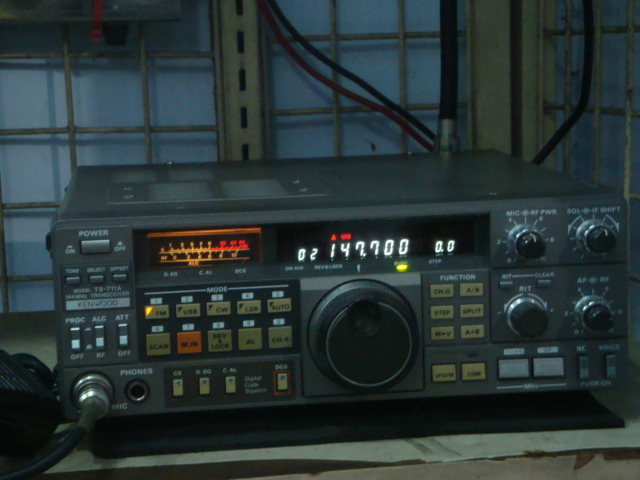 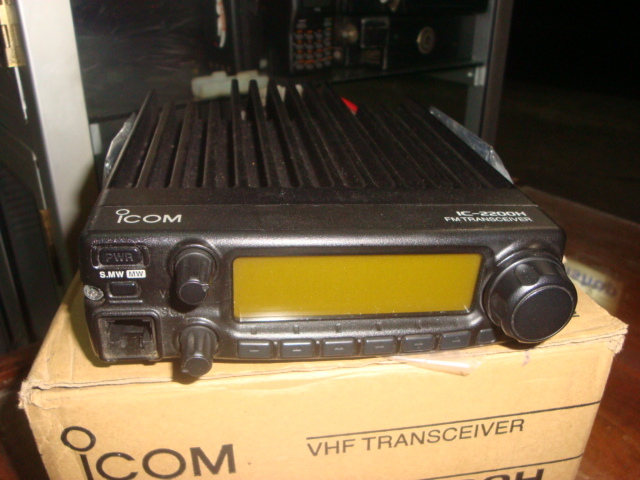 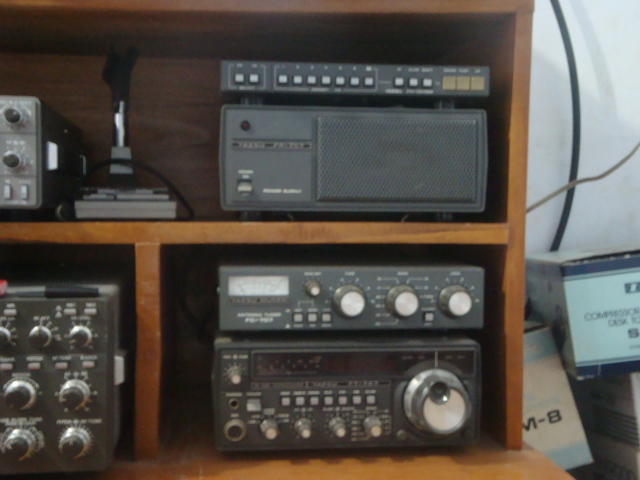 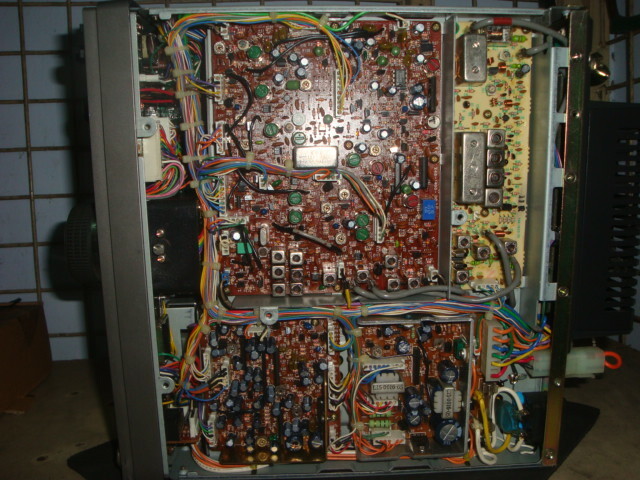 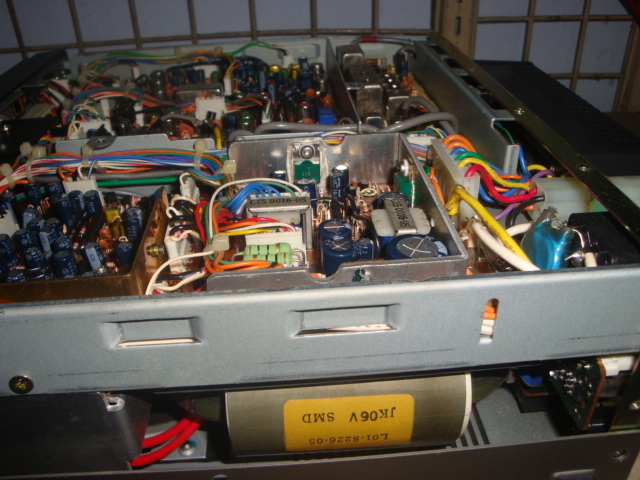 Alinco DR 620 dualband vhf / uhf transciever . 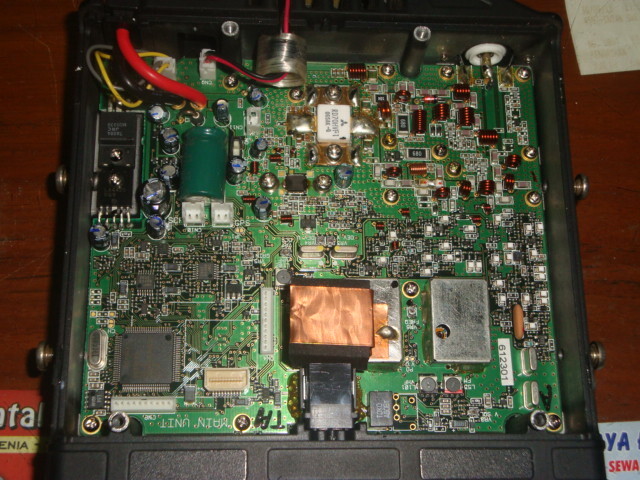 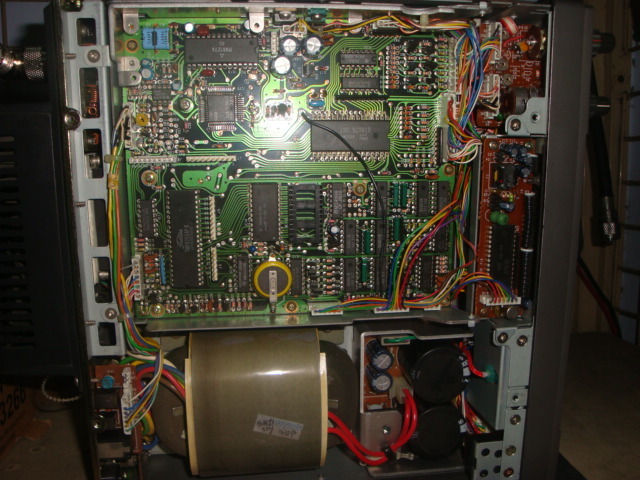 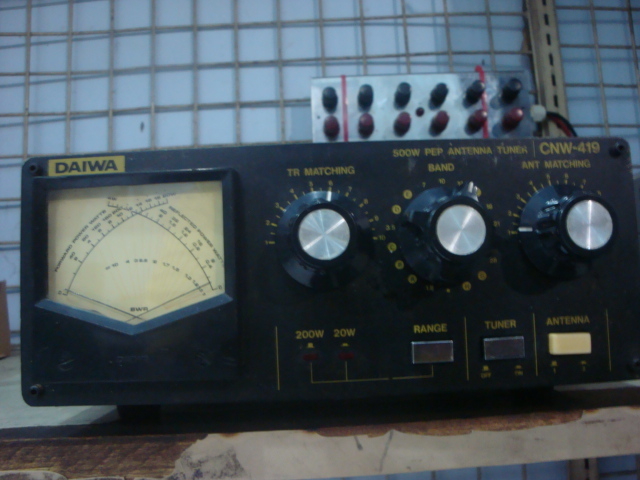 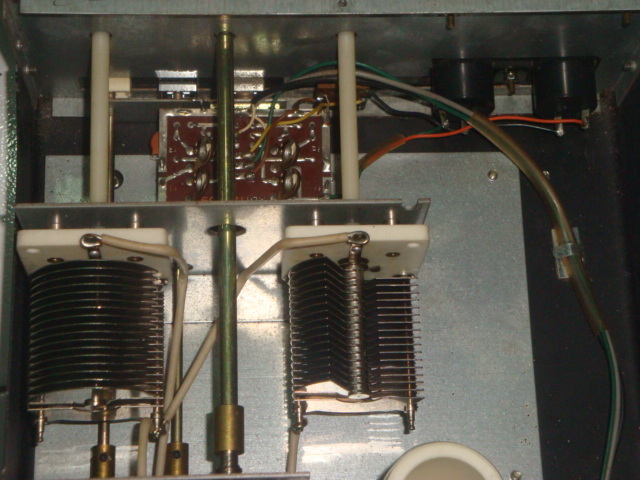 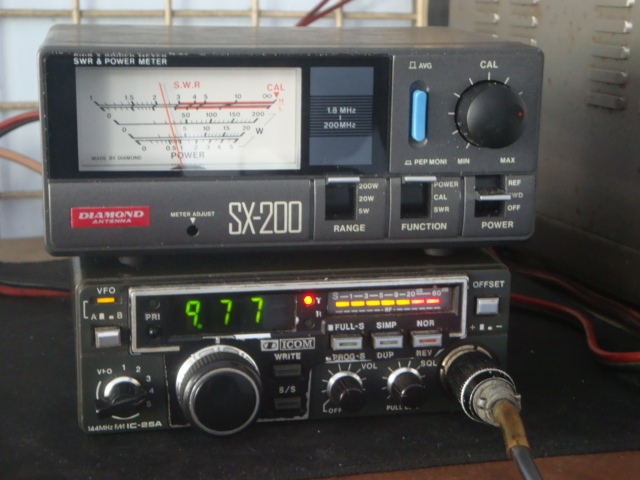 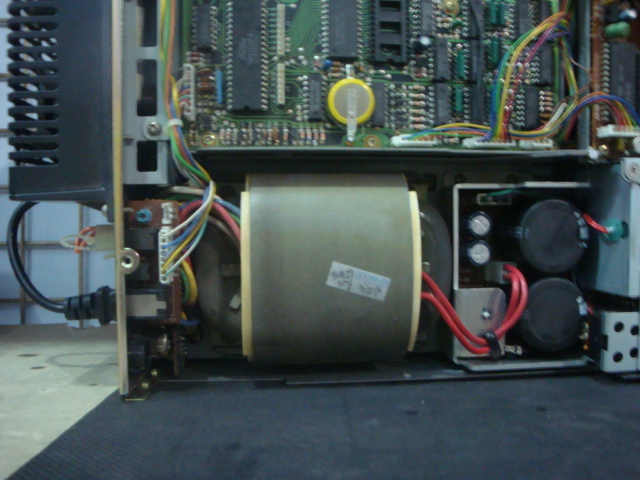 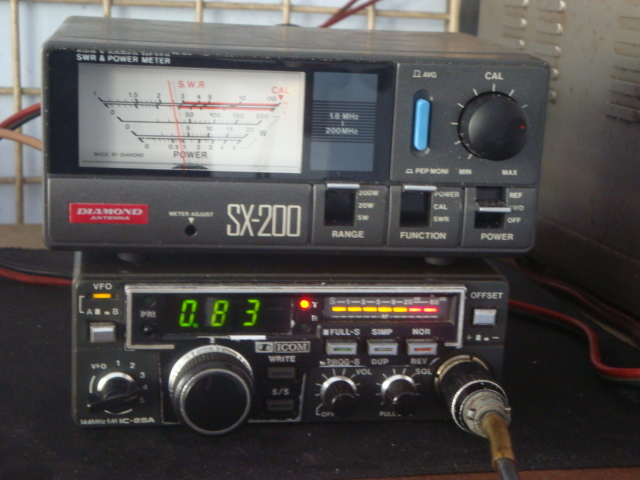 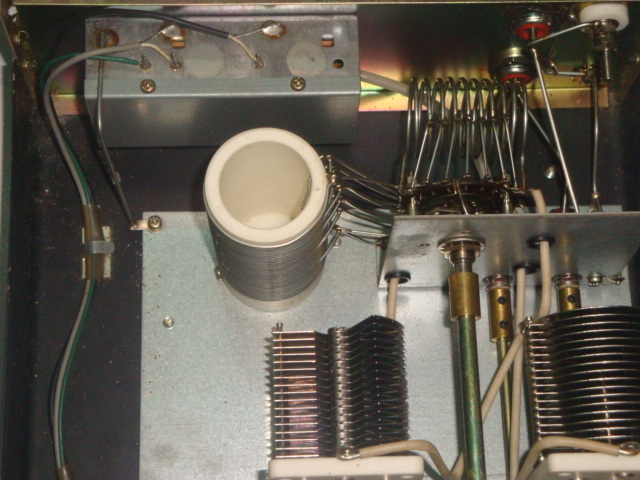 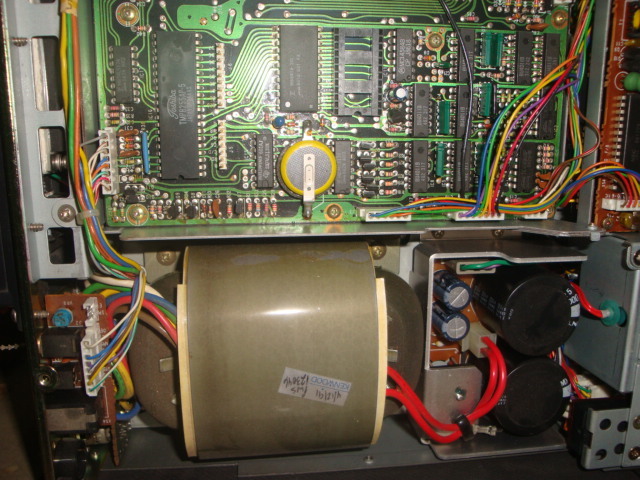 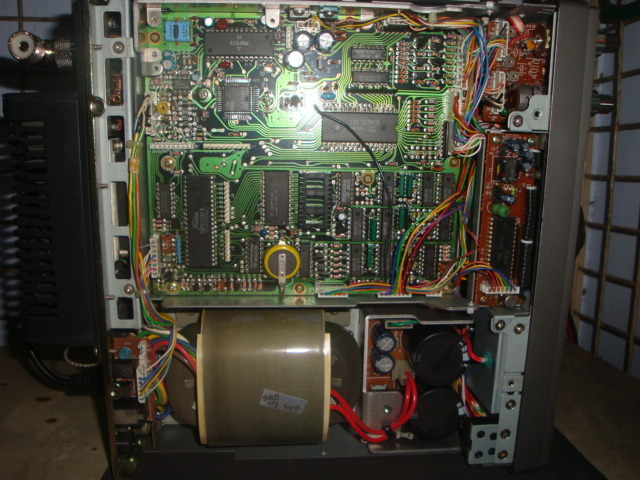 good report on the air but have issue power out just 30watt . 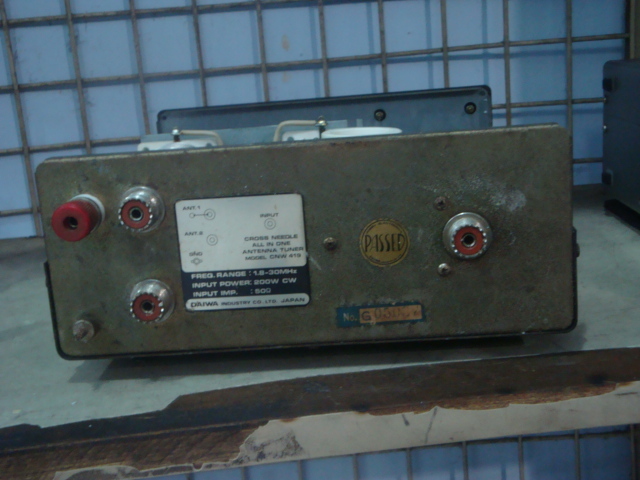 Please call 0819869130 if interested .